Easy financing! We welcome first time buyers! Our highly experienced finance team will work hard to obtain the best loan for your unique credit situation. We guarantee that we will qualify you with the lowest down payment and monthly payments possible, not to mention the lowest interest rate possible. 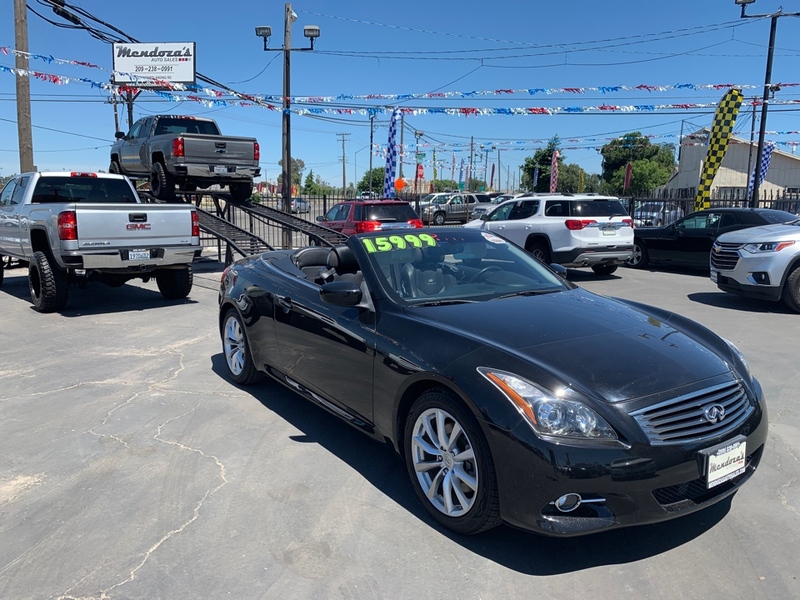 Every vehicle is carefully hand picked by the owner himself with the highest standards in mind to ensure you will own a high quality pre-owned vehicle. We will provide you with our limited warranty and free Carfax report with your purchase. 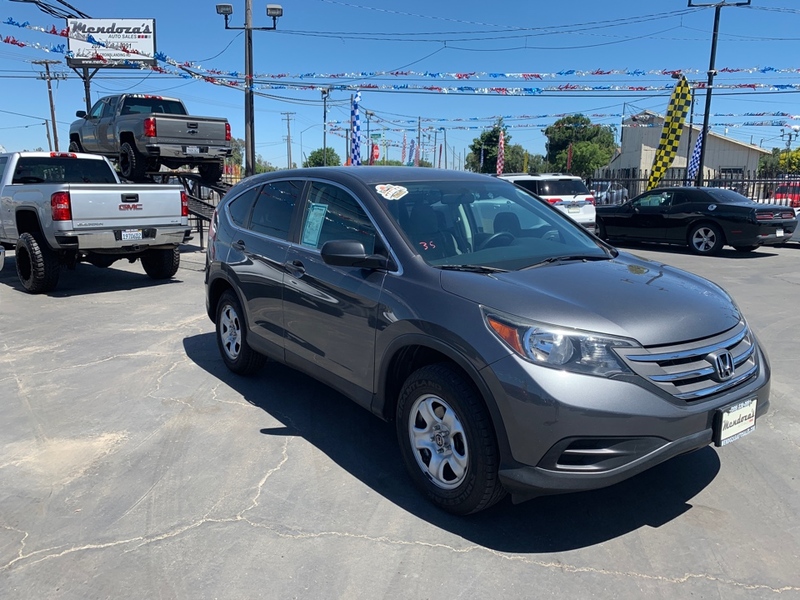 Our goal is to offer you a no pressure and hassle free shopping experience so you can get on the road driving your new pre-owned vehicle faster. It was in the month of November 1998 and with only a few vehicles in inventory that we opened our doors for business in the quaint city of Crows Landing, CA. The founder of our family-run operation set out to earn the respect and trust of our community by keeping to his philosophy of “treating every single customer like family.” After several years of successful business, and thanks to many customer referrals, we outgrew our small Crows Landing, CA, location and decided it was time for expansion. the option to return or exchange your vehicle if you are not satisfied through the acquisition of our Contract Cancellation Option We believe your vehicle shopping experience shouldn’t be a stressful moment but rather enjoyable, therefore, we don’t have any high pressure pushy salesmen. Our staff members are highly qualified individuals who will offer you all available options to assist you in making the best car buying decision. Our goal is to offer you the highest, most honest, and friendliest customer service possible. We will always strive to exceed your expectations in hopes of earning not only the privilege of becoming your #1 auto dealership for life, but also, your much appreciated customer referral. Come visit us and experience the difference in customer service where we don’t see you as “just another sale” but rather “a new member of our extended family.